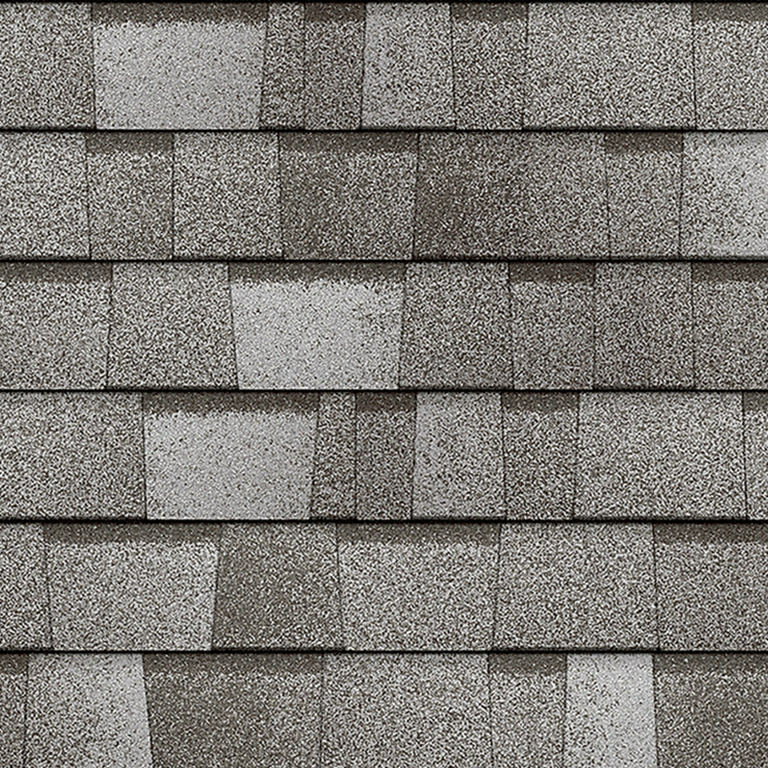 Duration Premium COOL Shingles feature granules that reflect solar energy, which helps keep roofs cooler and decrease the amount of heat transferred to a homes interiorand the amount of air conditioning needed to keep it comfortable. 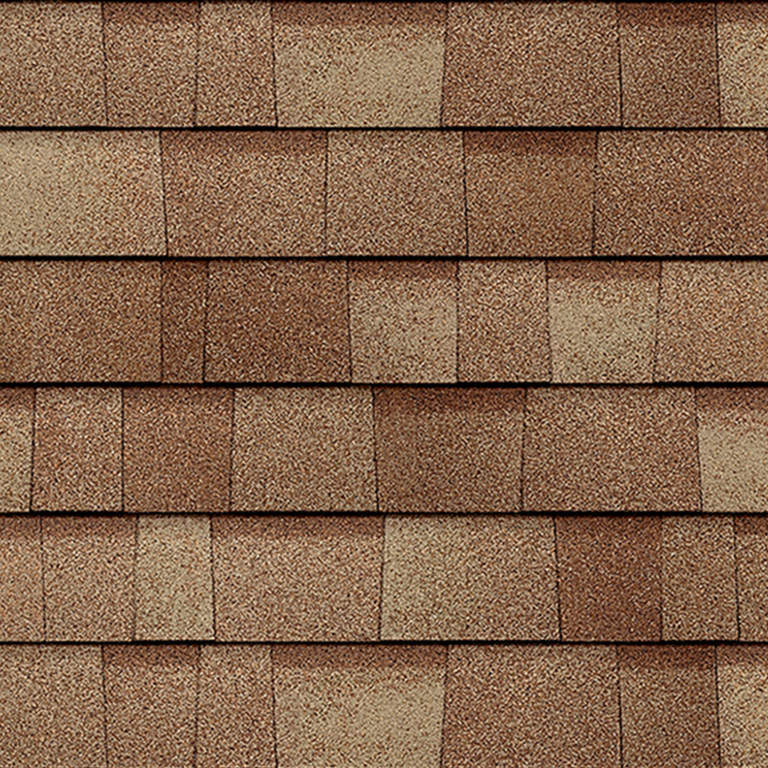 Duration Premium COOL Shingles are ENERGY STAR rated and offer a corresponding Owens Corning hip & ridge product for the finishing touch. 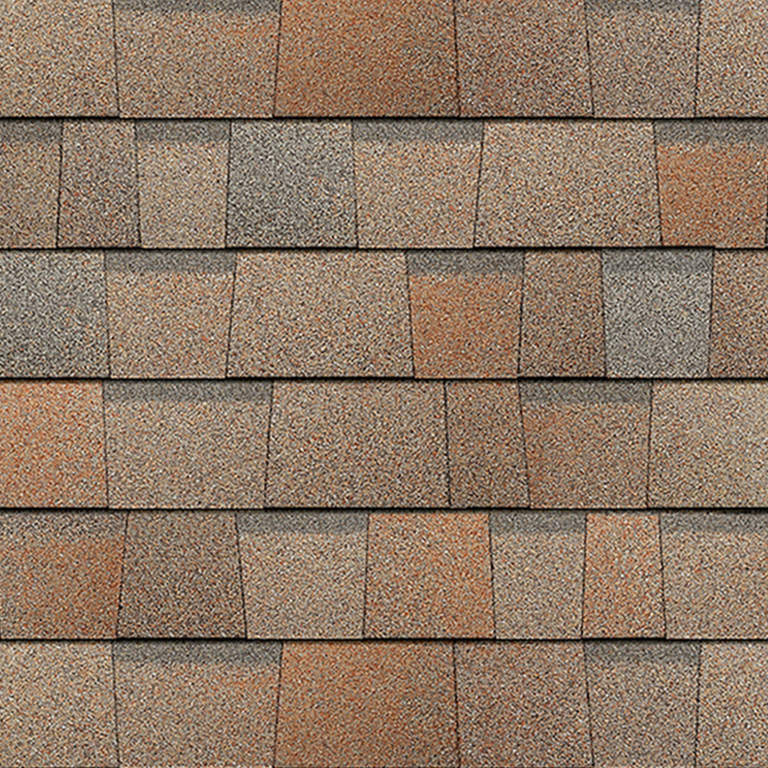 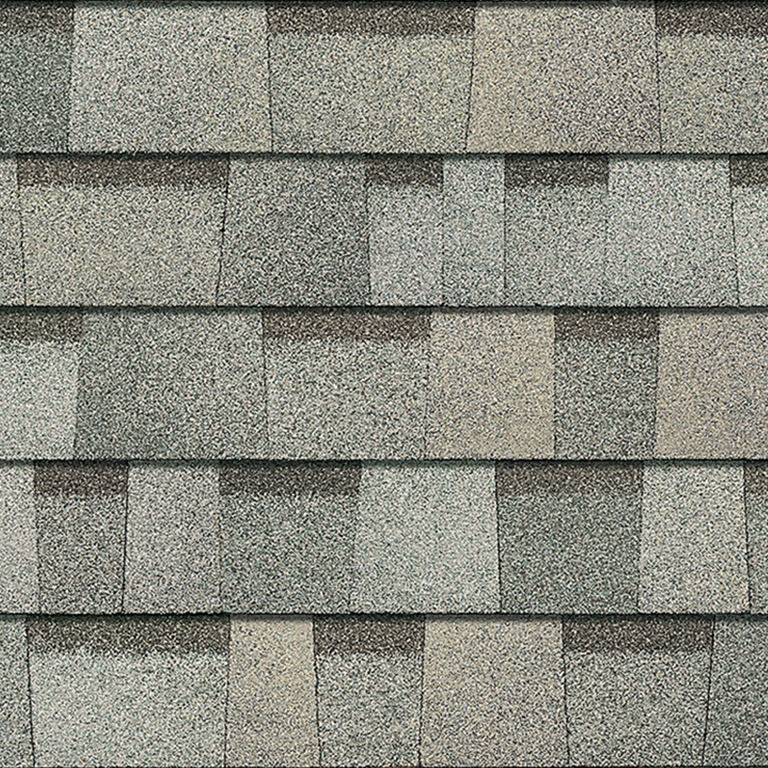 These shingles also offer the advanced performance of patented SureNail Technology.